Need Help Keeping the Family Home? When is the Right Time for Aged Care? 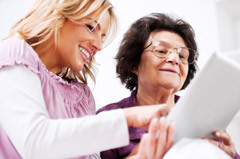 What are Aged Care Placement Consultants? 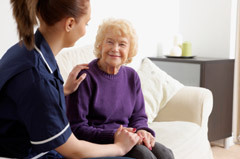 What is Extra Service Care? 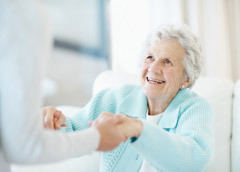 How Do I Find an Aged Care Provider? How Do I Keep My Parents Together? What if My Parent Doesn't Speak English? Do You Need Help Keeping the Family Home? 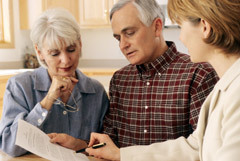 Do I Need an Aged Care Financial Advisor? Can We Keep the Family Home?